Price fact: The price is 27.99 £ higher than the average over the last 10 weeks. Price fact: The price is 60 £ higher than last week. The Eufy 11S is a powerful low-profile vacuum cleaner designed to clean hard surfaces and low or medium-pile carpets. This robot comes with self-charging capabilities, quiet operation, and remote control operation. The Eufy 11S has been designed to function in a variety of home conditions and includes multiple sensors to avoid drops, evade obstacles, and ensure safe and effective operation. 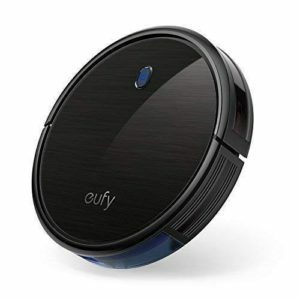 The Eufy 11S robotic vacuum cleaner comes with a high capacity lithium-ion battery that delivers up to 100 minutes of constant, powerful suction. This model has been designed for endurance so you can completely clean your home from a single charge. With 1300 Pa of suction, the RoboVac 11S is one of the more powerful robovacs on the market. 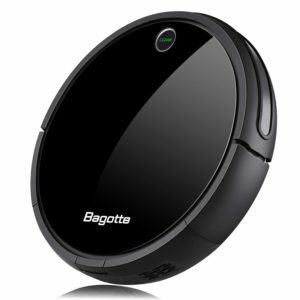 This model automatically recharges when it’s low on battery, which ensures it’s always ready to clean. Average charging time for the Eufy 11S is 300 minutes. 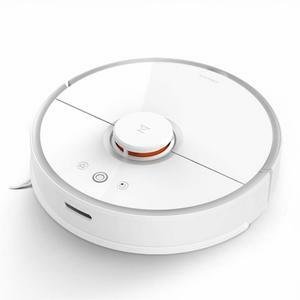 The Eufy 11S robot vacuum cleaner has been re-engineered to provide the perfect combination of suction, slim design, and quiet operation. This model comes with BoostIQ Technology, an innovative feature which increases suction power within 1.5 seconds when extra strength is needed. 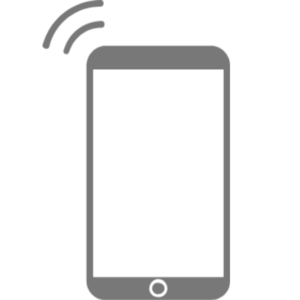 While this model doesn’t have WiFi and app connectivity like some advanced robot vacuums, it does offer an easy to use remote control. Cleaning functions include a triple filter system with a dual-layer and high-performance filter, large wheels that are capable of rolling over carpets and rugs, and a very slim 2.85″ design. The Eufy 11S comes with a large 0.6 L dust capacity, which is among the biggest in its class. 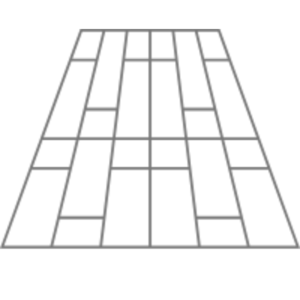 Despite its large capacity, this model weighs just 2.6 kg and has package dimensions of 44.5 x 40.5 x 12 cm. 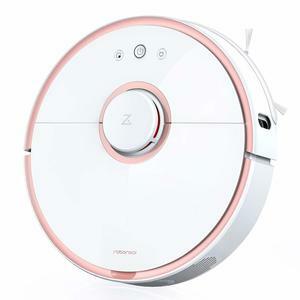 Along with the vacuum cleaner itself, the package also includes a remote control, charging station, cleaning tool, extra filters, four side brushes, five cable ties, and a welcome guide. 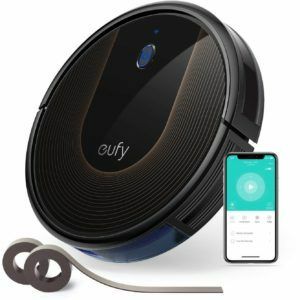 Read more about Eufy RoboVac 11s Vacuum Cleaner her.